The town of Escàs, located in the Pyrenees of Lleida, has relied on ADTEL for the installation of a television repeater (DTT) that has ended with its signal reception problems. As in many other mountain towns, orography makes television coverage difficult and often requires the installation of special systems to solve it. 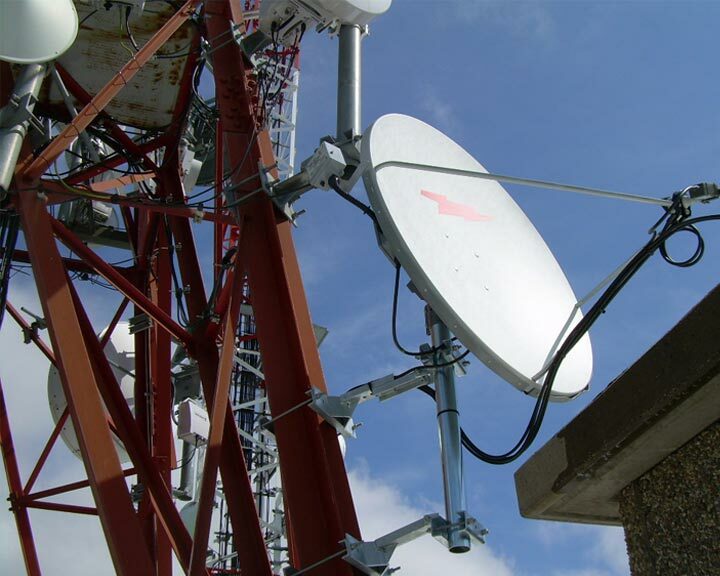 ADTEL, as a specialized company with extensive experience in radio and television, has collaborated with the City Council to define the most appropriate solution and solve the deficiency that prevented the reception of various channels. As an added service, ADTEL has also carried out, at the request of the government team, measurements of radio levels. In this way, they guarantee that the levels are below the recommendations set by RD1066 / 2001 with the new installation.